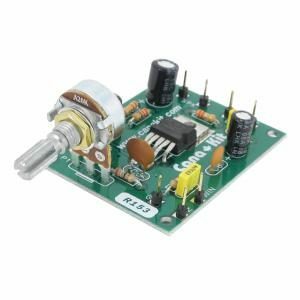 12 Channel IR Remote Relay Board Kit – CK1615. Soldering required. 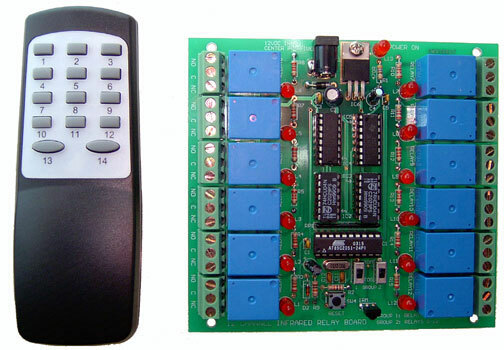 This 12 Channel IR Remote W/Relay Board Kit comprises a commercial 14-button remote control unit and a 12 channel relay board. 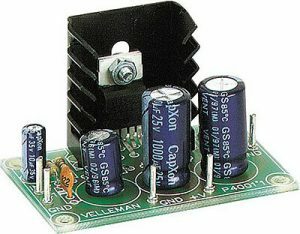 All 12 relays are provided on the receiver board – nothing more to add. 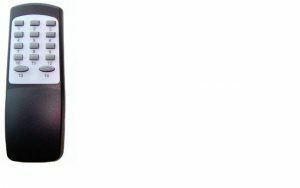 This makes it very simple to add infrared remote control to any project or existing equipment – DIY Kit 142. This 12 Channel IR Remote Relay Board Kit comprises a commercial 14-button remote control unit and a 12 channel relay board. 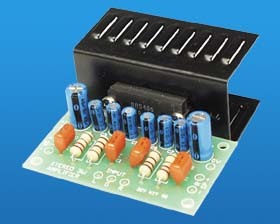 All 12 relays are provided on the receiver board – nothing more to add. This makes it very simple to add infrared remote control to any project or existing equipment – DIY Kit 142. 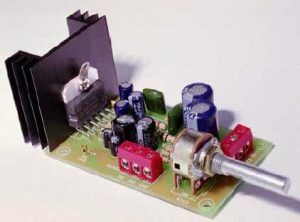 Relay Board Requires external 12 volt DC 500 mA power supply, Remote Control requires 2 AAA batteries. Each relay is numbered to match number on remote.